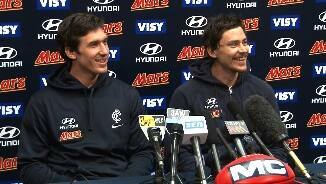 Carlton’s Nick Duigan is retiring from football and will be placed on the Club’s long-term injury list. Nick Duigan is in discussions with the Blues about his future. We take a look back at Nick Duigan's 2013 campaign. 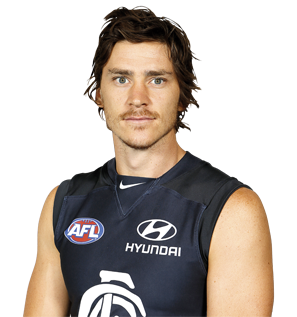 After 43 games in three seasons at Carlton, a knee condition forced Nick Duigan to retire ahead of season 2014. 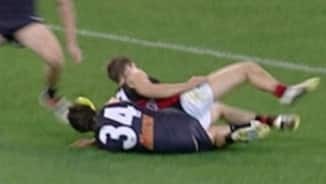 He has been placed on Carlton’s long-term injury list. 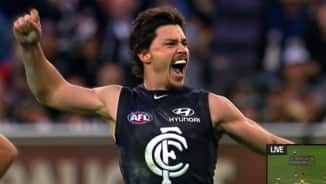 Draft history: 2010 NAB AFL Draft 4th round selection (Carlton) No. 70 overall.